Squirrel proof, holds 3 quarts of seed. Weight adjustable to help control unwanted birds. 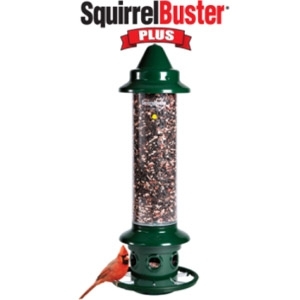 Cardinal friendly and dishwasher safe. Chew proof, comes with a lifetime hassle-free warranty.